Welcome to Miller Elementary! I am very honored to serve as Miller PTA’s president for the 2018-2019 school year, and look forward to a wonderful year. I first joined the PTA in 2011-2012, when my son started in kindergarten at Miller, but really became involved about 3 years ago, first as a volunteer, then as secretary, and last year as treasurer. I have met so many wonderful parents and staff members through my involvement with PTA, and look forward to meeting many more. That’s part of what I love about Miller… the amazing people involved with making our school the best school for our kids! I encourage you to join PTA and participate at any level you can… whether it’s signing up for our emails, coming to a meeting, or volunteering at home or at an event. Our goal is to help you get involved in your child’s education at Miller, and you can make a huge difference! 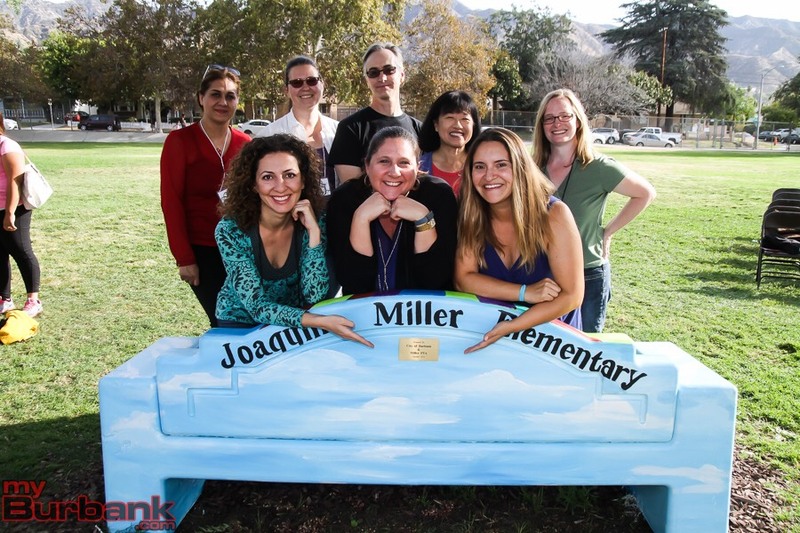 Thank you for helping make Miller Elementary the wonderful school that it is!